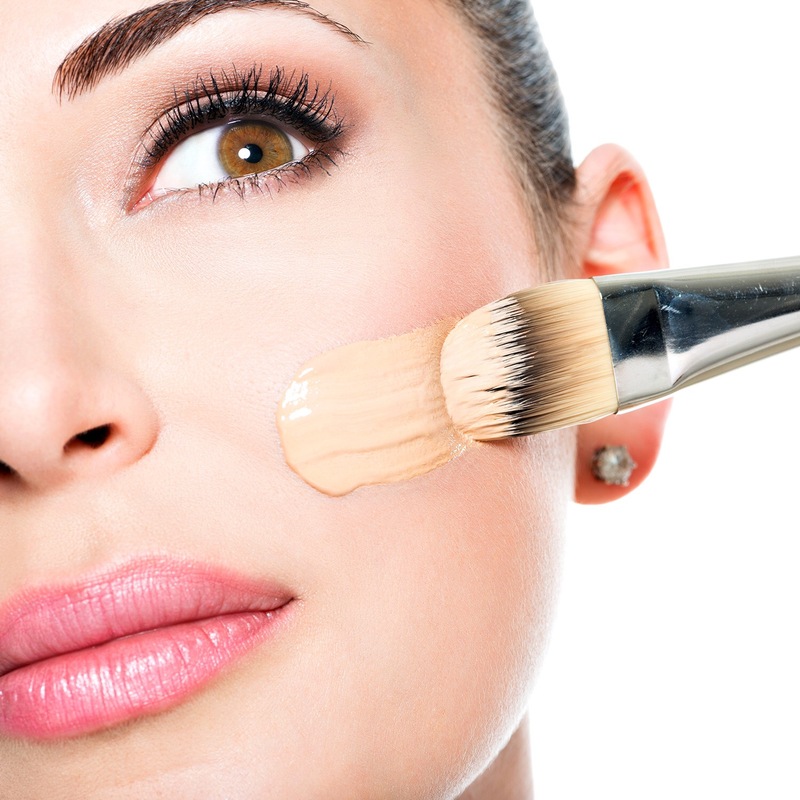 With a few tips and tricks, you don’t need a professional to get fabulous looking makeup. You don’t have to spend hours doing it, either. Once you have the know-how, you’ll see just how much makeup can accentuate your best features and hide those that aren’t as favorable. Here are a few makeup tips and tricks that you’ll wish you had known a long time ago! 1. Little tip for base makeup. 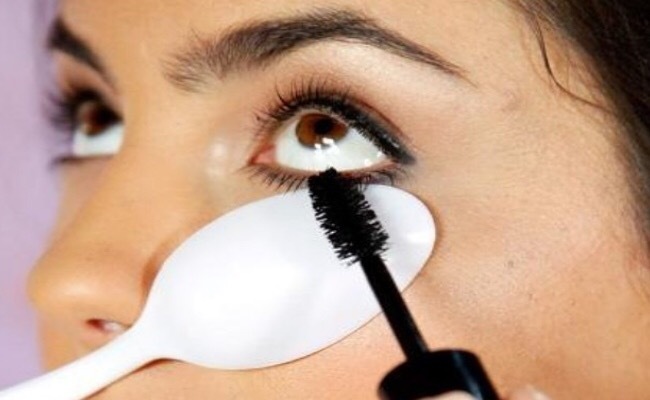 Use a plastic spoon to easily apply mascara on your bottom lashes without getting any on the skin under your eyes. It also helps you to apply much thicker coat. This unconventional beauty aid will help to guide you when applying eye liner and shadows, especially if you’re aiming for a look such as the “cat eye”.